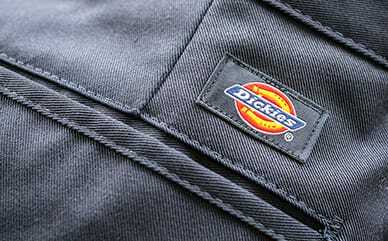 Send him off to school or to play outside with Dickies’ Boys' Multi-Use Pocket Short. The stain release and wrinkle and fade resistant technology of these shorts will withstand anything your son puts them through. Designed with a FlexWaist® waistband, these shorts will fit him perfectly while contouring to his body. Several pockets also provide comfort that he can store necessities he needs to get through the day.